Is Cocoa Beach a community where folks care about the environment? I wonder. 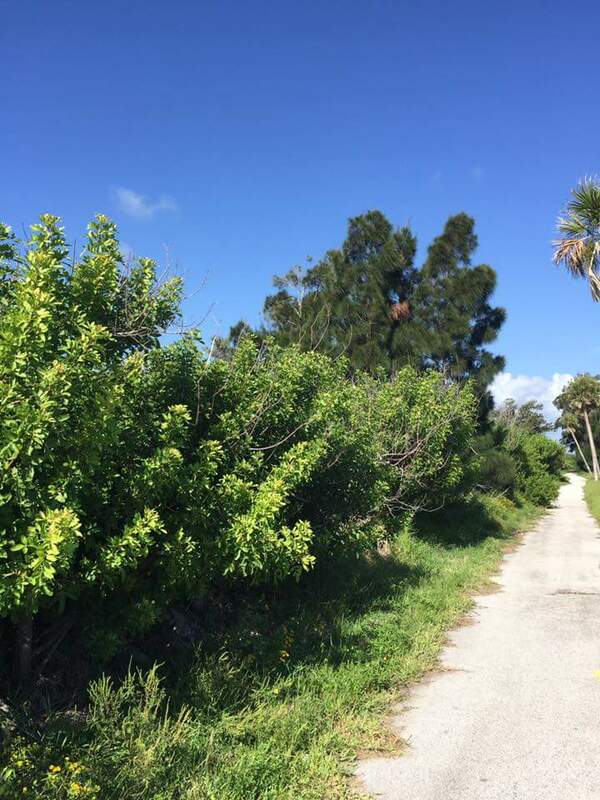 As one drives into Cocoa Beach on SR-520, the roadside is lined with Brazilian Pepper and casuarina. These are invasive exotic species which choke out the native mangroves. The mangrove, as scientists will tell you, is the beginning of the estuary foodchain. The distinctive prop roots of the red mangroves provide a home for billions of creatures; the barnacles, truncates and other filtering creatures that remove crud from the water. When peppers and Casuarina replace mangroves the water gets dirty. The more peppers, the dirtier the water. The peppers and Casuarina that line the entrance to our community send a powerful message to the world at large. “The people who live here are slobs who don’t care.” We say we want a clean Banana River; but our actions say we are fine with dirty water and dead fish.